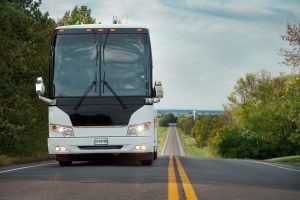 Coach Glass offers both original equipment manufacturers (OEMs) and aftermarket customers the highest-quality selection of windshield and side glass for tour coaches. We analyze your fleet requirements to offer economies of scale for crate pricing where applicable, and single windshields when warranted. We understand that a bus without glass costs you money, so we make sure that you are stocked and ready to roll. Our expansive windshield inventory includes heated, non-heated and upper glass, and even double-decker windshields. All four of our strategically located distribution centers also stock high-demand parts, which means we can get your glass to most places in the continental U.S. and much of Canada in less than a week. 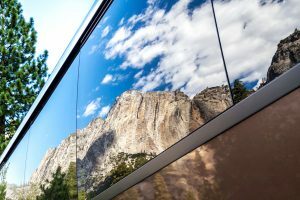 Our charter bus and motor coach side glass offerings include insulated glass units (IGUs) and both egress and non-egress single and dual-pane framed units for most Prevost and MCI buses—and we are always expanding our selection. We also carry a variety of side glass for doors, pilot windows and sash pieces. Request a quote for your charter bus or motor coach windshield or side glass today. 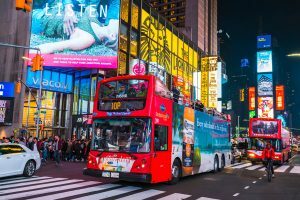 If you manufacture motor coaches or charter buses and need windshield design assistance, reach out to us about our product offerings and product development capabilities. We can help you to select the right glass from a variety of existing glass options, or design something new.